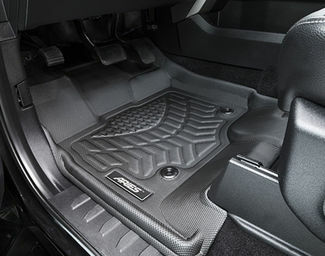 What is a Floor Liner? 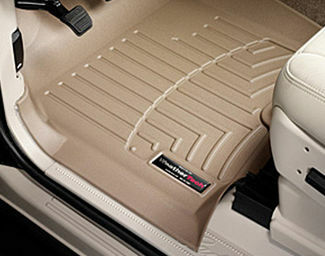 Weather Tech floor liners are some of the most popular floor liners for your vehicle sold on this planet. 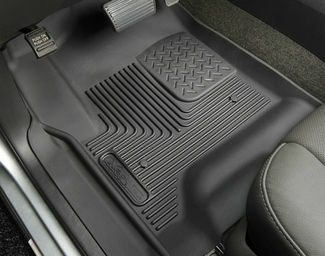 The floor liners come in colors either gray, black or tan. They give you protection from the extremes of weather, such as, snow, rain, mud and sand. 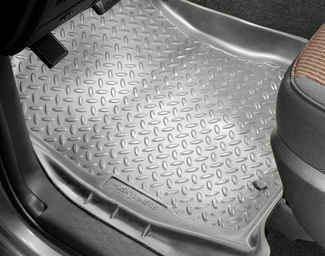 Every WeatherTech liner is made to clear liquid and debris from your shoes or clothes. Once it gets onto the liner it will create a channel which then carries the liquid or debris away from you, which will get trapped in a reservoir. You can easily remove anything trapped in the reservoir by simply lifting it out of your vehicle and dumping out.